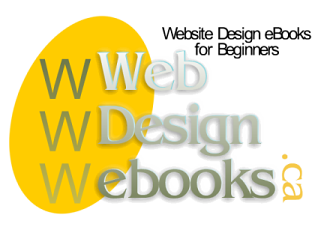 Below is a list of our HTML coding ebooks available for purchase. Exercises to practice the HTML coding skils you have learnt. Additional online HTML coding references. Screen shots and HTML coding examples. Learn basic HTML coding. This web design ebook covers the basic html tags required when constructing your own web pages. Easy to follow HTML coding lessons which include theory, an exercise and additional online references. Also, this basic HTML coding ebook includes over 85 images and 130 pages. Read customer testimonials for the HTML 4.01 Basics Simplified ebook.